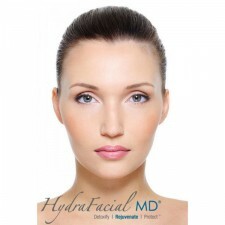 Ever wonder how you would look without those wrinkles on the sides of your nose and mouth like those parenthesis lines? 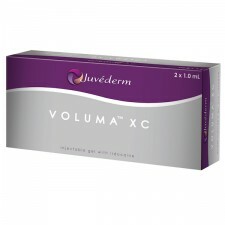 Juvederm can help correct these! 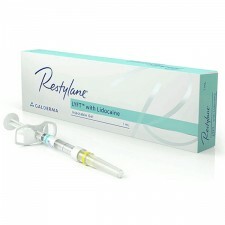 Restylane provides rejuvenating cosmetic beauty treatments for a natural, younger-looking you. 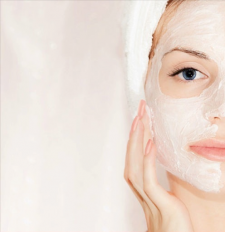 Las Vegas Plastic Surgery offers a wide variety of skin care treatments to keep you looking and feeling your best. 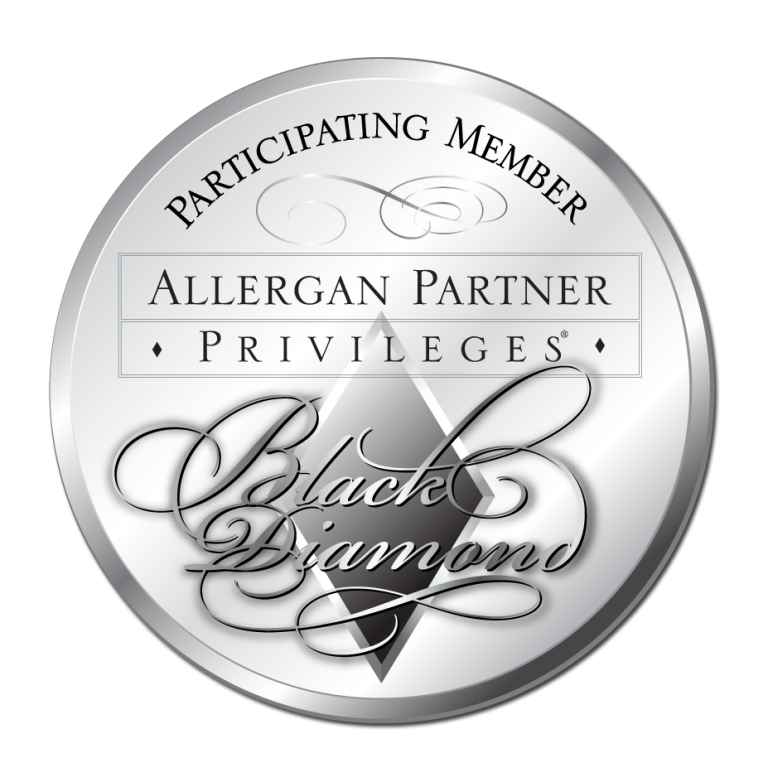 Dr. Roth has been awarded Black Diamond Status by Allergan; we are one of only 1% of the practices in the ENTIRE nation to receive this honor. What does it mean? 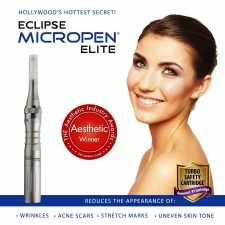 It means we are among the top 1% of all BOTOX® Cosmetic and filler injectors in the US. We are grateful to all our patients for their loyalty and referrals, which helped us achieve this honor. Call us at 702.450.0777 to schedule an appointment and experience our expertise! 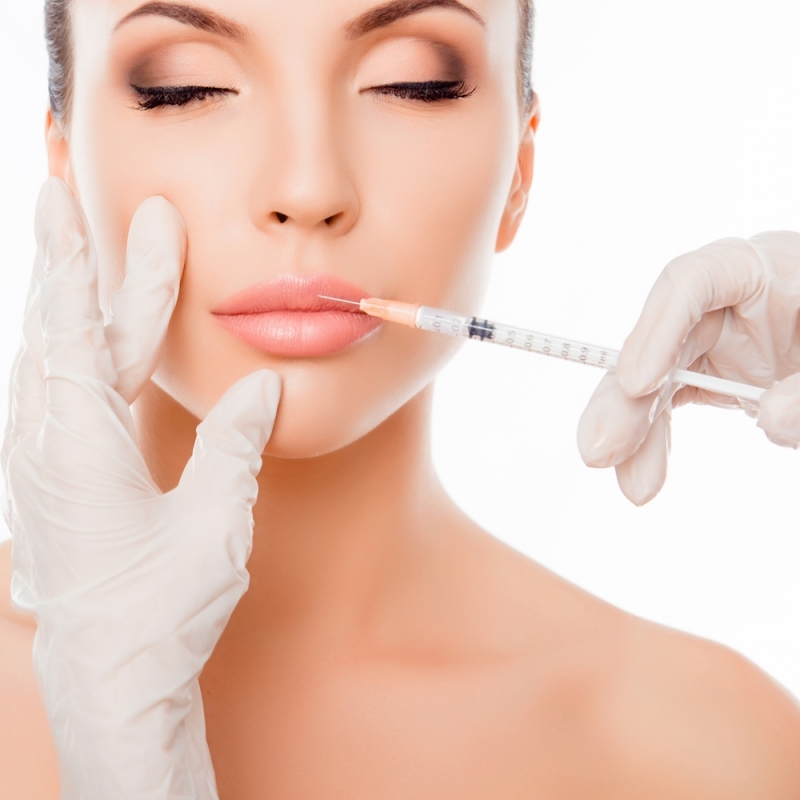 Injectable fillers can plump thin lips, enhance shallow contours, soften facial creases and wrinkles, or improve the appearance of recessed scars. 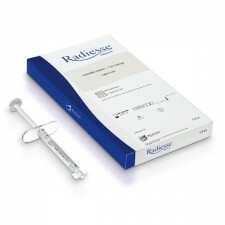 The results of soft tissue augmentation with injectable fillers are not permanent, even though a filler substance may be considered permanent. 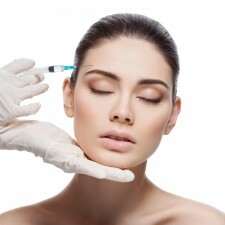 The continued aging of your face and variables in the absorption of fillers will affect how long your results last. 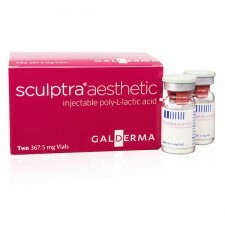 Should you choose not to repeat treatment, your appearance will return to its original condition. 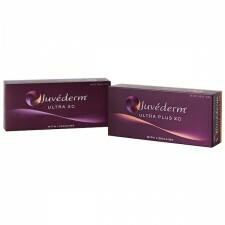 Plumped lips will lose volume and improved wrinkles, creases and scars will visibly recess and fully reappear in time. Click any individual filler on the list to find out more!